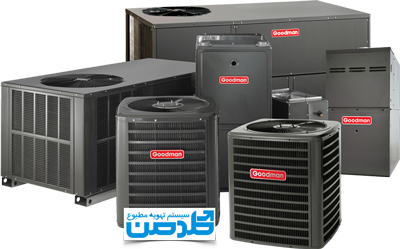 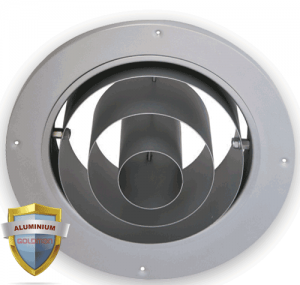 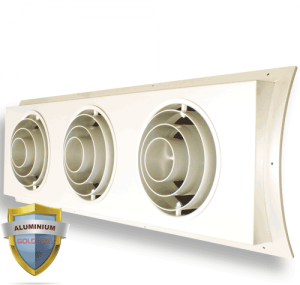 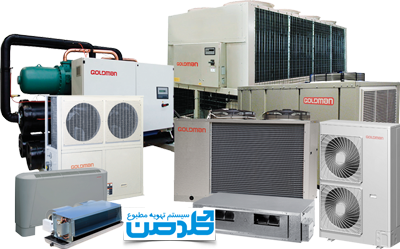 Goldman the ventilation products specialist ,have been supplying air terminal devices to the Middle East market for over 10 years. 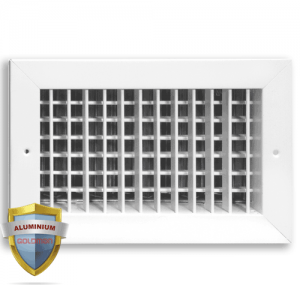 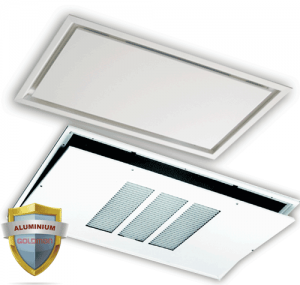 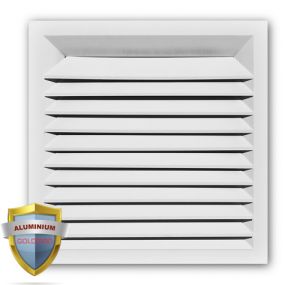 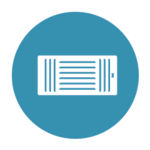 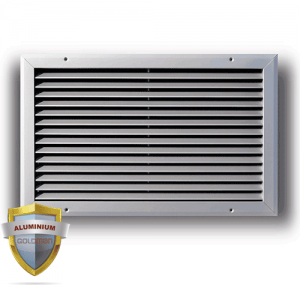 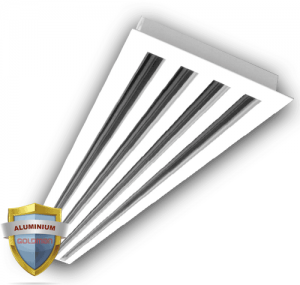 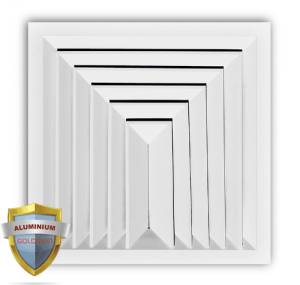 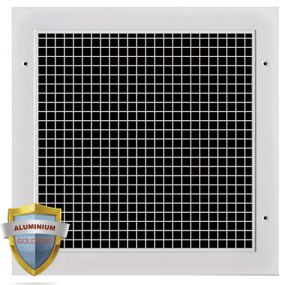 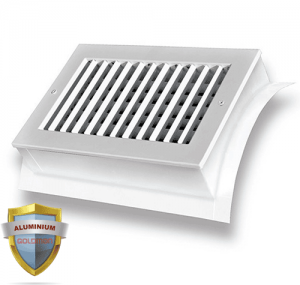 Our range of grilles, louvres and diffusers have been designed and are manufactured to provide high quality products at extremely attractive prices. 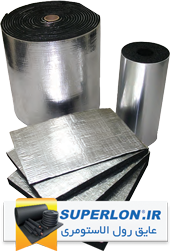 By focusing on a selected range of product lines we are able to deliver these quality products directly from stock or on very short lead times. 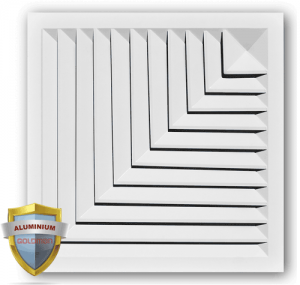 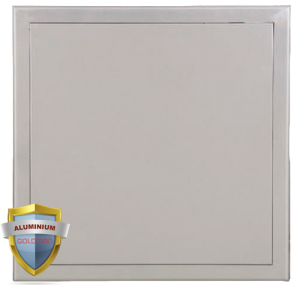 Goldman grilles & diffusers are manufactured from high quality materials throughout with mechanically locked mitred face corners which provide a well engineered joint combined with excellent visual appearance. 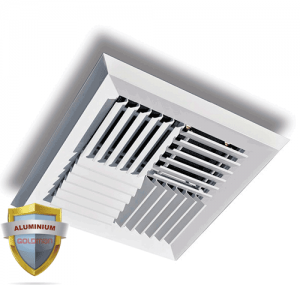 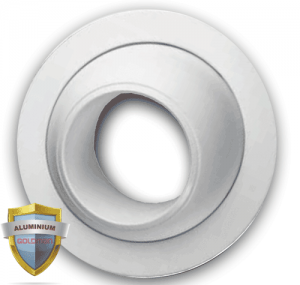 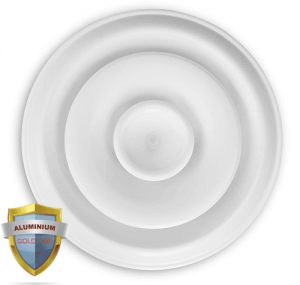 air which provide a stable pattern of air diffusion flowing through blades ).